Getting the absolute best possible return out of your PPC campaigns involves making hundreds or even thousands of smart, well-informed decisions along the way. That's not what we talk about in this eBook. 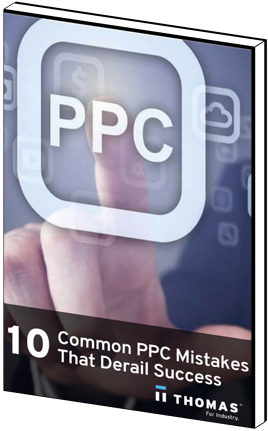 This eBook is a chance to talk about the BAD decisions that are made way too often – the mistakes lots of people make with PPC that prevent them getting from anywhere near maximizing success. If you manage to dodge these common mistakes you can turn your attention to making lots of good little decisions and stop worrying that you’re succumbing to easily avoided pitfalls.